While I sit in my apartment on a Thursday night watching reruns of The Office, people in San Diego are having the time of their lives at Comic Con. Yes, I’m jealous. But I will live vicariously through Twitter posts and updates on sites. 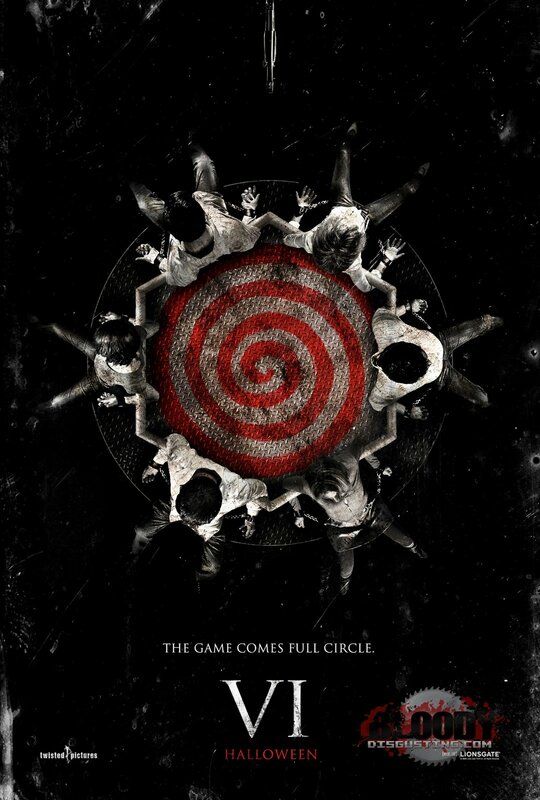 I ran across the latest one sheet, clip and trailer for the new Saw installment. 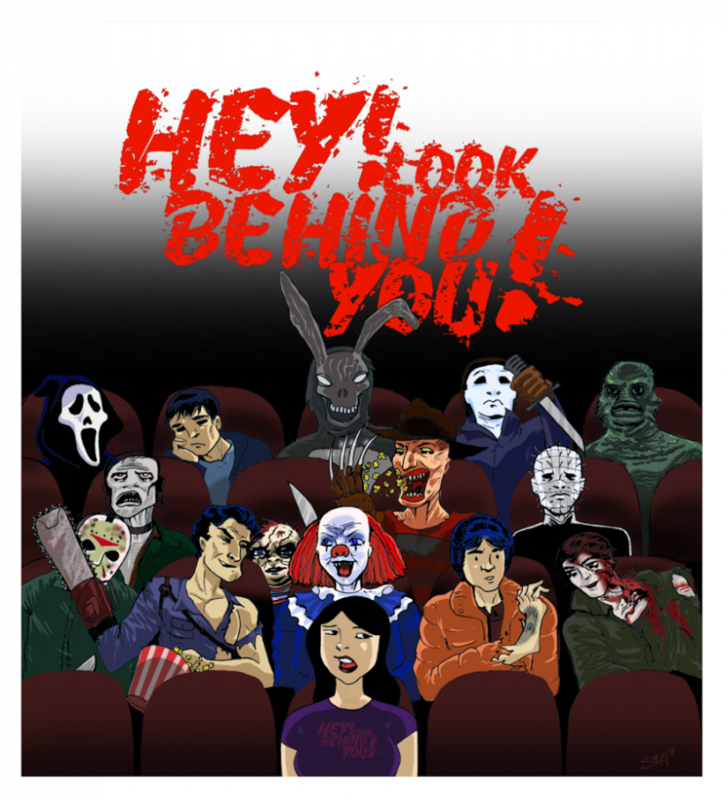 I’m not a big fan of the franchise beyond the first film but I still go out to see every sequel. I must admit the last two films had me so confused. I felt as know they were trying to hard to “shock” me to who the killer was that I had trouble keeping up with it. I managed though, as a gore whore, it didn’t matter to me if the neighbor did it or my mom, I just wanted to see these amazing sick and twisted traps and all the blood that would soon follow after one is triggered. In this film, Special Agent Strahm is dead, and Detective Hoffman has emerged as the unchallenged successor to Jigsaw’s legacy. However, when the FBI draws closer to Hoffman, he is forced to set a game into motion, and Jigsaw’s grand scheme is finally understood. I’m hoping I understand it but still I just want to see the creative ways people are forced to kill one another and of course all, for the bloody gore. I've basically given up on the Saw movies. The 4th one was pretty blah and I never saw the 5th one.